Are you considering going to graduate school to improve your job prospects in a tough economy? Let's explore if that is the right option for you. Could a Graduate Degree Hurt Your Job Hunt? If you have a graduate degree and have been told that you are overqualified for jobs you have applied for, you might be wondering if your graduate degree is hurting your job hunt. Letï¿½s explore the potential reasons behind this and what you can do to counteract it. If you are looking to supplement your income and you have at least a master’s degree you might want to consider adjunct teaching. 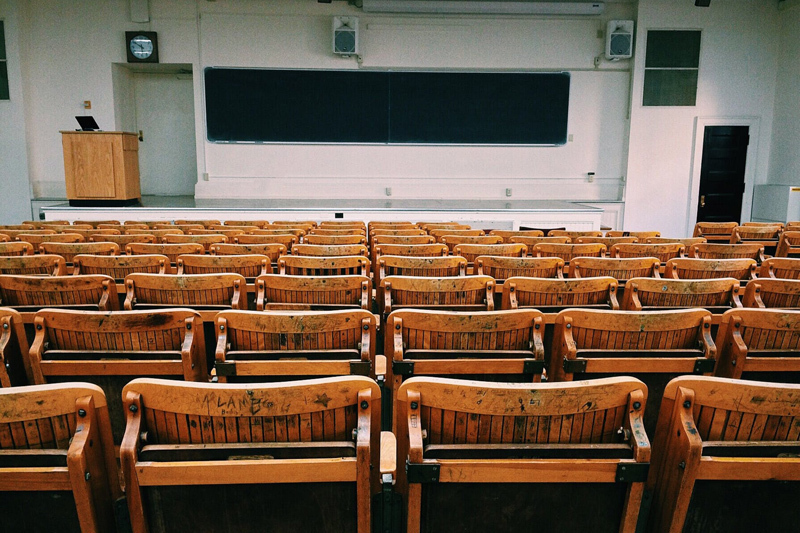 In this article we will look at some of the things you will need to consider when starting your adjunct instructor job search. Taking advantage of your new graduate degree by finding a new job may not be easy. Let’s look at some of the ways to find a job that meets your goals. Are you a new graduate student? Here are some tips on how to survive your first year. A commentary on terminal busyness and the importance of establishing focus. MBA Rotation programs are a great way to use your new graduate degree to prepare for executive leadership positions. Been in graduate school long? Put your "expertise" to work! National job search engine with resume posting capabilities. Don't forget the importance of networking while trying successfully navigate graduate school. Considering a terminal degree? Confused about which way to go? Having a hard time understanding any real difference? Take a look at this. Anticipating a master´s thesis or doctoral dissertation defense next semester? Here are some things to think about. Job listings in academia from the Chronicle of Higher Education. The Graduate school application process can overwhelm and intimidate most anyone if you aren´t informed of the process. This article is aimed at breaking the process down into easy, digestible steps with practical advice along the way. Sometimes a graduate degree can make the difference between being considered for an executive level position and not being considered. Putting graduate school on your personal and professional development plan can help open those doors. In this article, Lynn covers her "Top 10" list of things everyone should know to prepare for medical school admissions. Have you given any thought to why you´re thinking about graduate school? Why you´re committing yourself to 2 to 6 more years of education? Maybe its time you did. If you plan to work throughout your graduate program it is important to think about the experience from your manager's perspective. This will help you focus on what actions you should take and achieve your career goals sooner. Are you trying to decide whether or not to work while in graduate school? Let's explore some pros and cons.